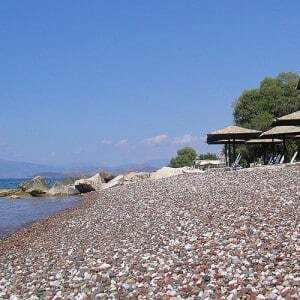 Meli holiday apartments are ideal accommodation choice for those seeking relaxation by the sea and swimming in the clear blue seawater of Mediterranean. 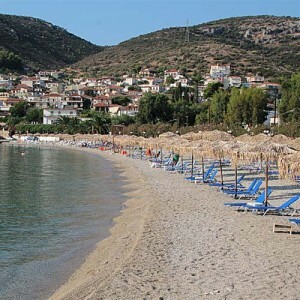 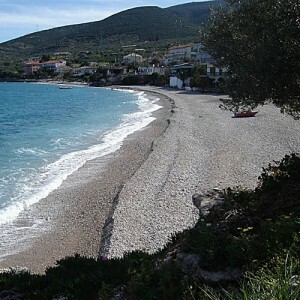 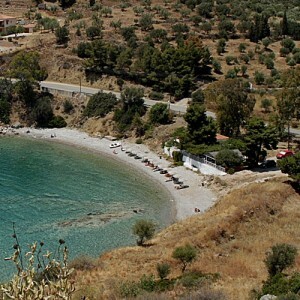 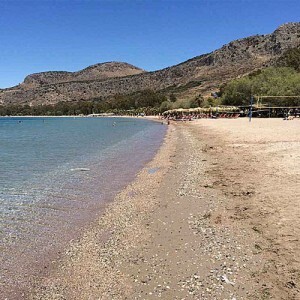 Kiveri is a coastal village 15 km away from the city of Nafplio. 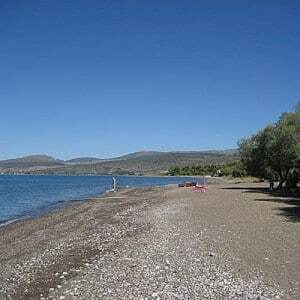 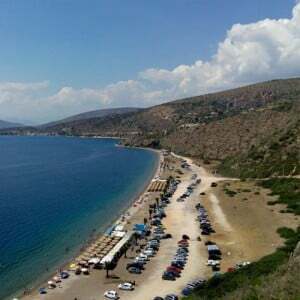 Located at the foot of the hill and has two stony- beaches. 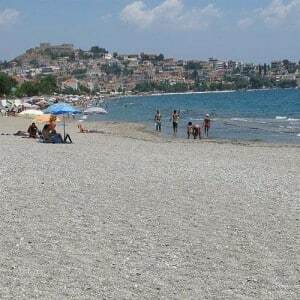 One big organized beach next to cafes, bars and restaurants and a smaller beach next to the lighthouse. 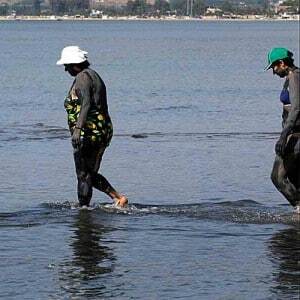 In this area sea water is clear, deep and blue.